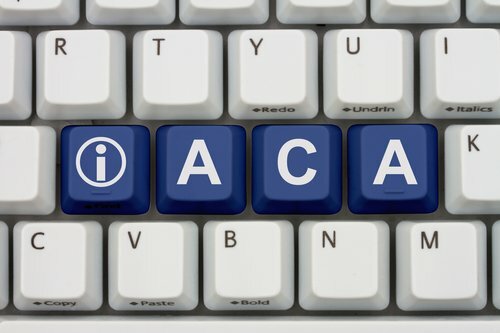 On September 7th, 2017, the IRS released a draft of the instructions for completing forms 1094-C and 1095-C used by employers to comply with the Affordable Care Act (ACA) reporting requirements to employees and the IRS. Individuals responsible for completing these forms will surely appreciate that there were very few changes identified for 2017 reporting. The main changes revolve around the elimination of transition relief for non-calendar year plans, clarification of a safe harbor for de minimis errors in reporting amounts on line 15 of form 1095-Cand information in relation to inflation adjustments to the percentage for safe harbor affordability determinations. Transition relief has expired for non-calendar year plans. As such, the instructions were revised to remove discussion of §4980H transition relief. Specifically, Form 1094-C, line 22, Box C is now shaded as “Reserved” and Part III, column (e) is now designated as “Reserved” as well.